LONDON -- London Police Chief Darrel Kilburn has promoted two officers to the rank of sergeant for the Department, Sgt. Daryl Zanet and Sgt. Eric Stallard. Following Sgt. 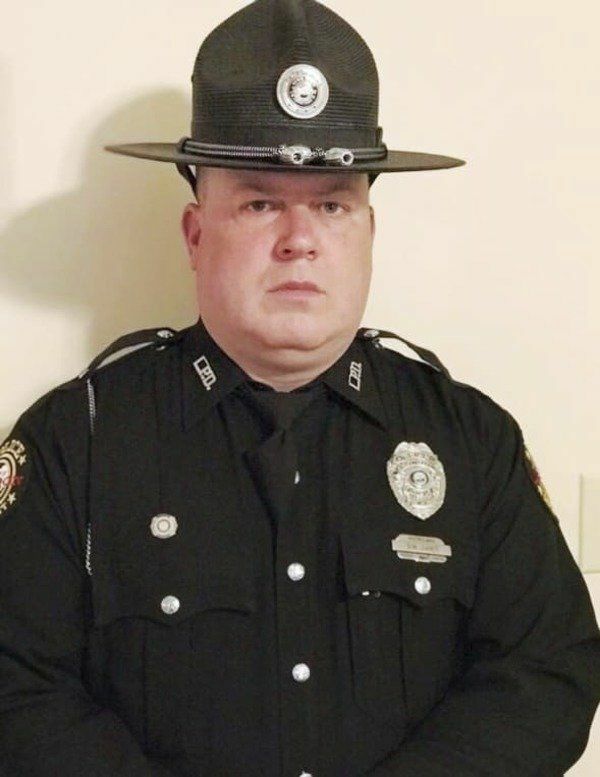 Zanet's service in the Army National Guard, he began his law enforcement career in 1997 as an officer at the Mount Vernon Police Department in 1997. 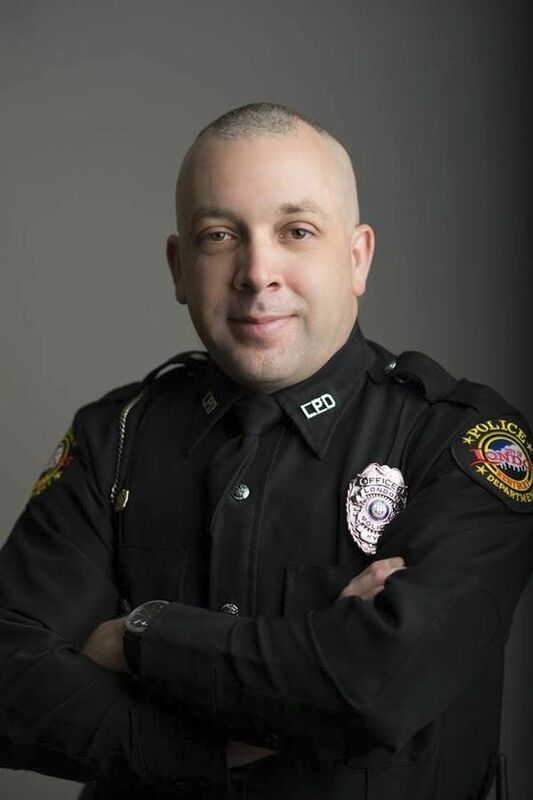 In the year 2000 he joined the Laurel County Sheriff's Department, and served as a patrol deputy, patrol sergeant and detective before joining the London Police Department in June of 2013. Zanet has been in law enforcement for a total of 22 years. "I look forward to continuing to serve the citizens of London as I work work with some of the greatest officers in the nation, guiding them to give our community the best service possible," Sgt. Zanet said. Sgt. Stallard began his career with the London Police Department in 2002. In 2005, he then worked with the Laurel County Sheriff's Department for four years. He then returned to the London Police Department in 2010, for a total of 16 years of law enforcement. "I am honored and thankful for the opportunity given to me to work with a great department, with outstanding officers. As a Sergeant, I will continue to provide the best service I can to the citizens of London, and improve upon our electronic crimes investigations," Sgt. Stallard said. Sgt. Zanet will be working as a patrol sergeant on night shift, and Sgt. Stallard will be an administrative sergeant working on electronic crimes, including data recovery and cell phone forensics. "Eric Stallard and Daryl Zanet are two more great examples of how blessed we are at the London Police Department. Both have worked extremely hard throughout their careers and have provided the London Police Department with great leadership," Chief Kilburn said, continuing, "Each is a seasoned veteran who provides an invaluable skill-set in different aspects of law enforcement. Both are highly respected by their peers; I know each will continue to strive to provide this department and community with the best possible effort."